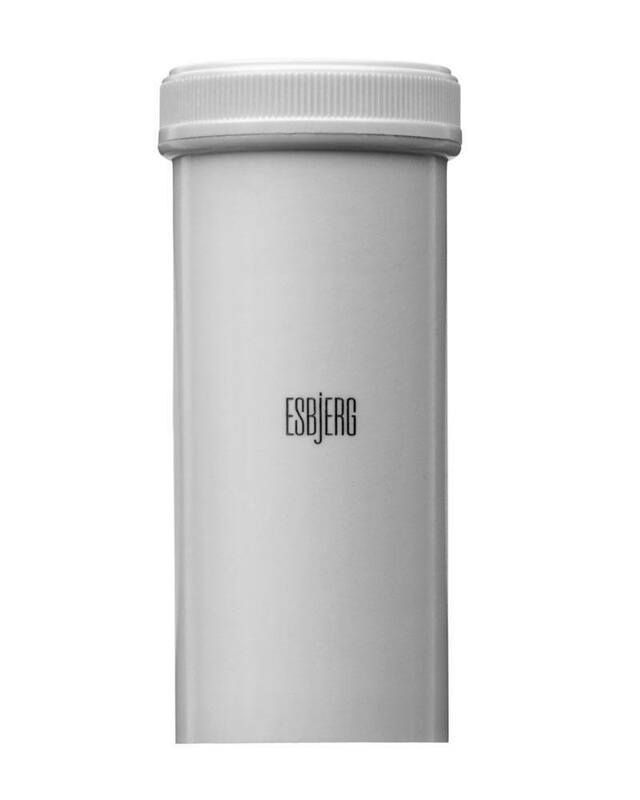 Esbjerg’s Travel Box perfectly protects your shaving brush – no matter where you are going. The premium box optimally protects shaving brushes wile travelling. Due to a small hole at the top, the shaving brushes are able to dry. The box is especially suited for small size brushes. After travelling allow the brush to air dry.